Restoring Ireland’s raised bogs poses a ‘formidable’ challenge, according to Michael O Briain, Deputy Head of Nature Unit, DG Environment. He was speaking at the Natural Capital Ireland conference on biodiversity. 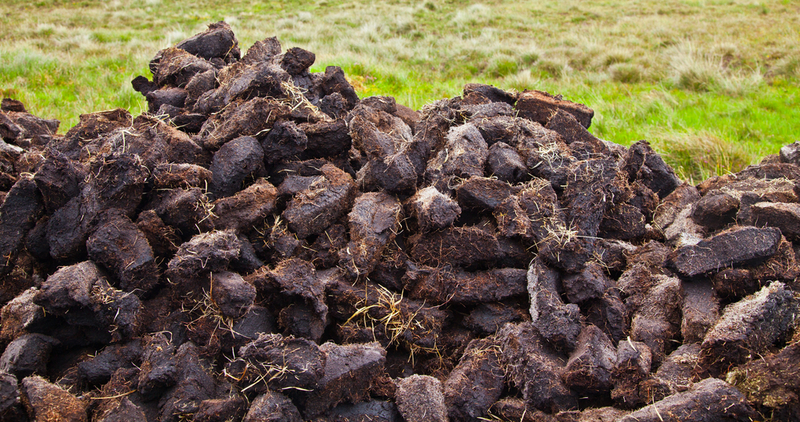 He said restoring peatlands is one of our most important issues and the Irish Government has taken very important steps to halt the decline of peatlands, but active restoration is still needed. Rudolf de Groot, Wageningen University said the value of biodiversity must be measured through the ecological value, the culture value and the economic value. He also said that only about 20% of the real value of nature is on the market, the rest is unaccounted for. Every US dollar invested in natural ecosystems, he said, saves $7-200. ‘Natural Capital: Ireland’s Hidden Wealth’, is a two-day conference beginning today (April 28) at the National Botanic Gardens. The key opportunities for Ireland include restoring our wetlands to ecological health, instead of treating them as wastelands, could provide massive financial benefits in terms of flood control: wetlands act as natural sponges to regulate hydrological flows.